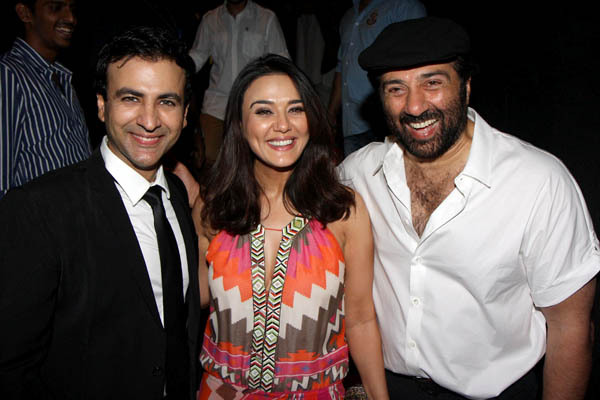 Action King of Bollywood Sunny Deol with Preity Zinta and Gaurav Chanana enjoying during the special screening of Preity's film 'Ishkq In Paris' at PVR Cinemas in Juhu, Mumbai on Thursday. 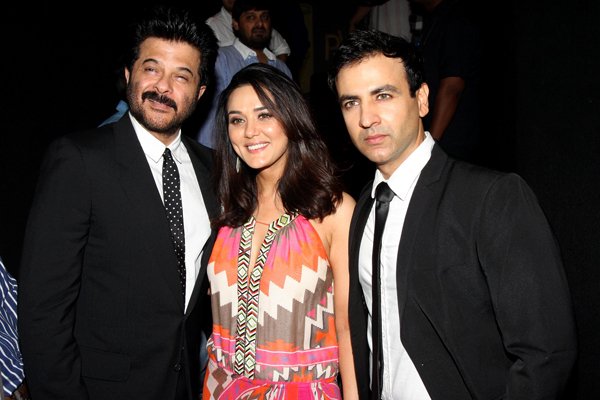 Anil Kapoor with Preity Zinta and Gaurav Chanana at 'Ishkq In Paris' special screening. 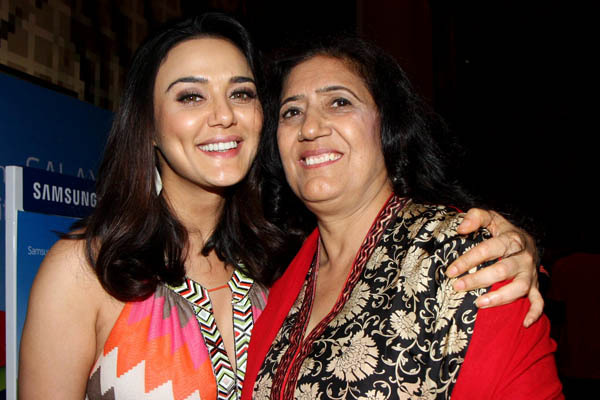 Preity Zinta with her mother at the film's screening.